Without doubt, whisy/whiskey did not come into it’s own until the mid 1800’s at the earliest. American whiskey as an industry may have emerged earlier than Scotch as an aged spirit. Consider that. At a minimum, both industries developed more or less concurrently. You find references to aged Scotch whisky in the early 1800s and that is when old American whiskey starts to be advertised as well, I think both hit on it from seeing the effects of aging, as previously occurred with rum and originally French brandy, from shipping the product a distance. Eg. 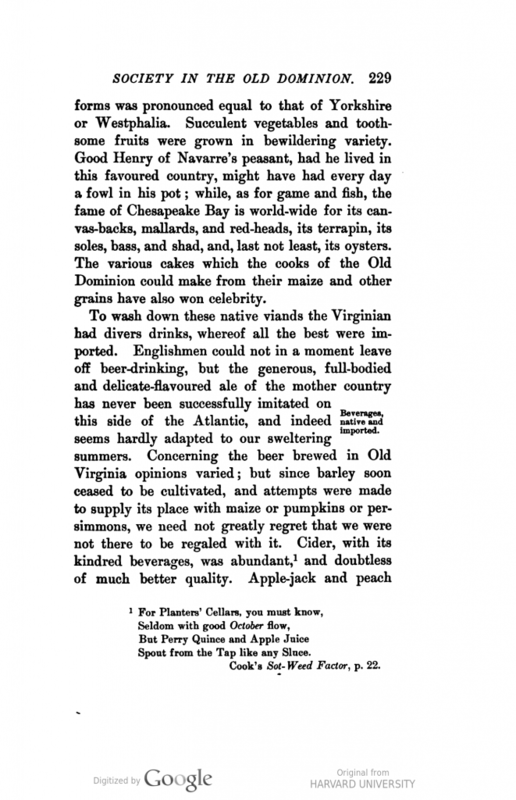 Monongahela gets a reputation in Philadelphia and Baltimore even when brought in the days of pack horse. Whiskey was made east of the Alleghenies too, but the long transport of the western variety was I believe the main factor to recognizing its quality. In terms of the artisan tradition, it appears the Scots and Scots-Irish (Ulster Presbyterians) simply continued in America something they knew at home, and the Germans who came to Pennsylvania too. Tony, see e.g. this 1823 ad for 10 year old Irish whiskey. Bourbon is only first mentioned in print in 1821. 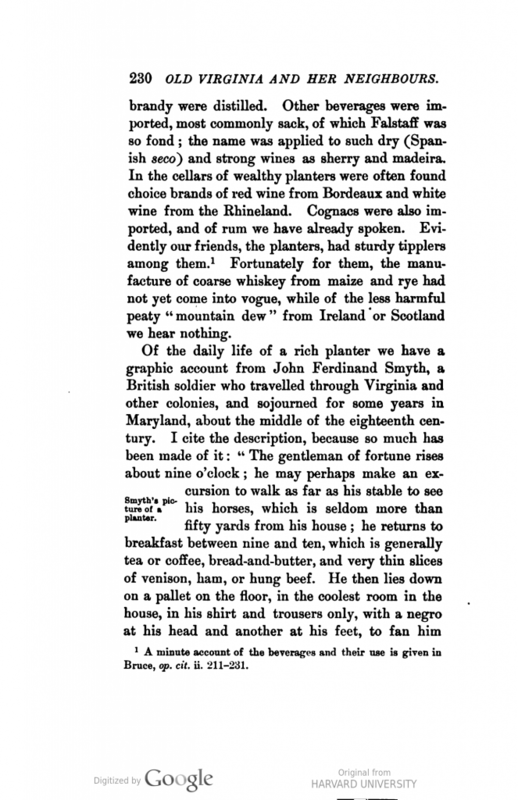 However, American whiskey of similar ages was known then as well, see Carson’s “A Social History of Bourbon”.